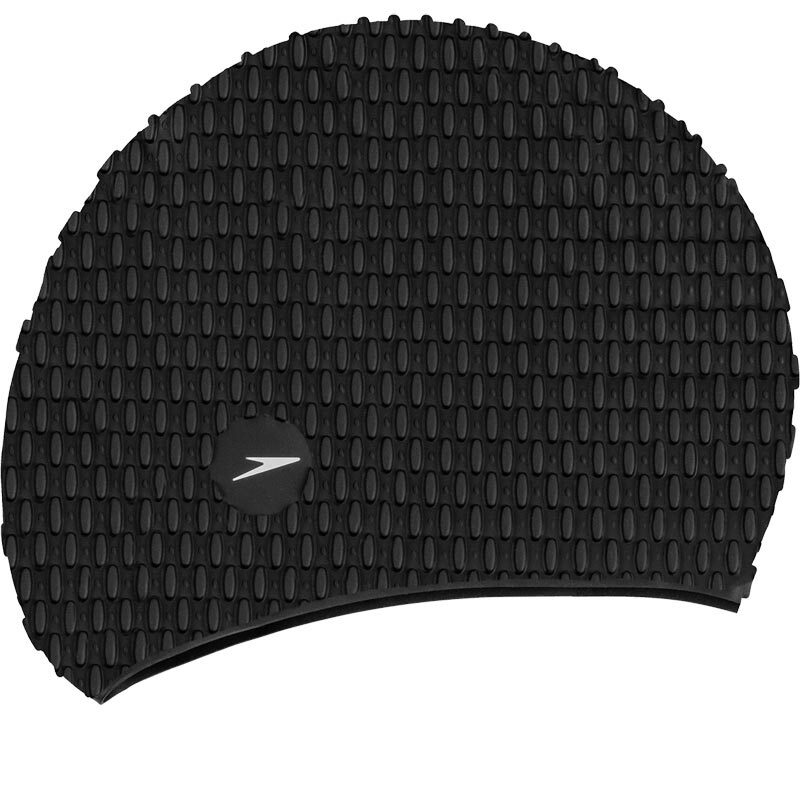 The Speedo ® Bubble Swimming Cap is ideal for low water temperatures. It is comfortable and easy to fit, and being 100% silicone is both durable and strong. The ideal choice for outdoor swimming and triathlon training. Part of Speedo's ® fitness range. Ideal for low water temperatures. Contrasting Speedo ® logo on the side.